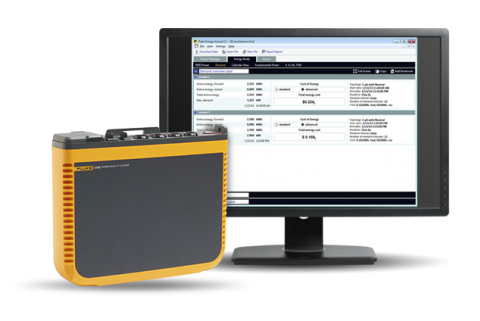 What are demand (kVA) and power factor? Demand is the measure of the amount of power used to run machinery and equipment during a certain period of time. 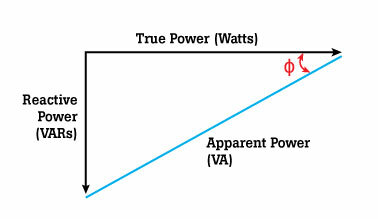 Also known as apparent power, demand found by multiplying (kVA = V x A) and is expressed as KVA units. Demand and kVA are used interchangeably. When a circuit is 100 % efficient, demand would be equal to the power available. When demand is greater than power available, this places a strain on the utility system. Many utilities add a demand charge to the bills of large customers to offset differences between supply and demand (where supply is lower than demand). For most utilities, demand is calculated based on the average load placed within 15 to 30 minutes. If demand requirements are irregular, the utility must have more reserve capacity available than is required if load requirements remain constant. Peak demand is the point at which demand is at its highest and the challenge for utilities is delivering power to handle everyone’s peaks. Using power at the very moment it is in highest demand can disrupt overall supply unless there are sufficient reserves to meet it. This is why utilities bill for peak demand. In some cases, on larger customers, they might even take your largest peak and apply it across the full billing period. Power factor (PF) is an expression of energy efficiency and is the ratio of true power used in a circuit to the apparent power delivered to the circuit. Power factor is usually expressed as a percentage –and the lower the percentage the less efficient power usage is. For example, a 96 % power factor demonstrates more efficiency than a 75 % power factor. PF below 95 % is considered inefficient in many regions. Utilities apply surcharges to companies with a lower power factor. Like a tax on a gas guzzling car, the costs of lower efficiency can be high. The lower the power factor the less efficient the circuit and the higher the overall operating cost. In most ac circuits there is never power factor equal to 1 because there is always some impedance (interference) on the power lines. The lower the power factor, the higher the operating cost, and the higher the likelihood that utilities will penalize a company for overutilization. As this diagram demonstrates, power factor compares the real power being consumed to the apparent power, or demand of the load. The power available to perform work is called real power (kW). 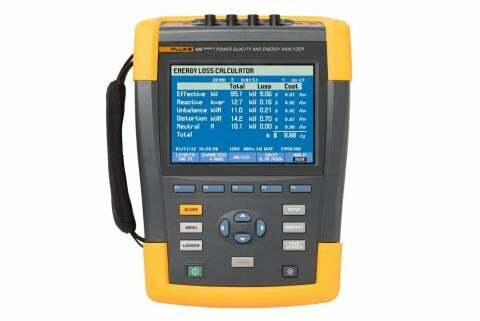 You can avoid power factor penalties by correcting for power factor. 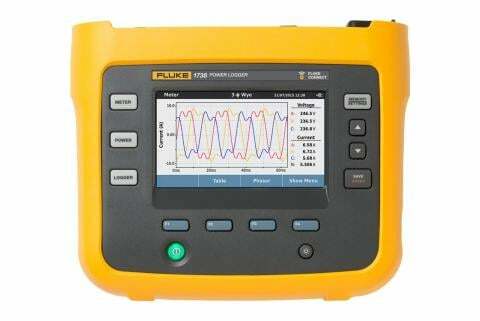 Finally, power factor increases the overall cost of a power distribution system since the lower power factor requires a higher current to supply the loads.